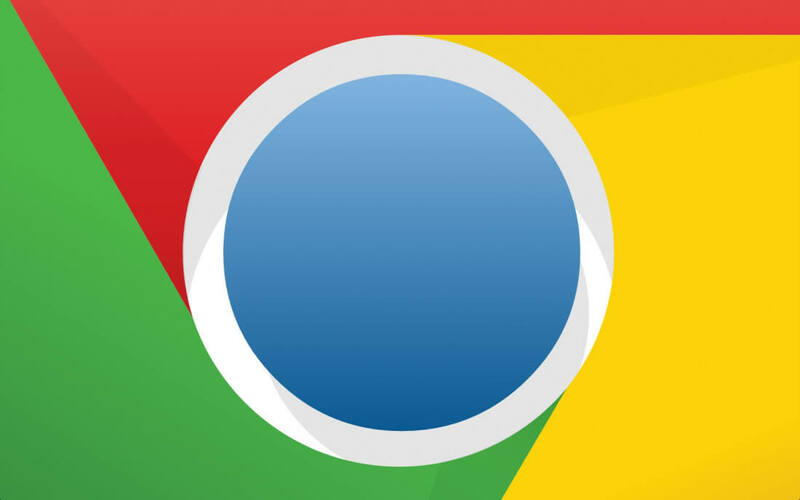 Google has decided to bring the Windows version of its popular Chrome browser in line with its Linux and macOS counterparts. As reported by Ars Technica, the company has switched Chrome's Windows compiler from Microsoft's Visual Studio C++ compiler to Clang, an open-source alternative. This move may come as a surprise to some but Google has reportedly been interested in making the switch for some time now. Until now, however, the open-source compiler didn't have any real Windows support. To rectify the situation, Google decided to take matters into its own hands. The company assembled their own team of developers charged solely with creating true, top-of-the-line Windows support for Clang. It's taken the company years of effort -- early Clang-powered Chrome prototypes for Windows first surfaced in 2015 -- and some surprise assistance from Microsoft but the switch is now complete as current versions of Chrome 64 finally run on Clang. Developers will no longer need to juggle two separate toolsets to develop the browser across all three major PC OSs. Though this switch may not have any immediate impact on end users, Chrome's development team stands to benefit significantly. Developers will no longer need to juggle two separate toolsets to develop the browser across all three major PC operating systems. Now, compiler-related bugs can be fixed much more quickly and efficiently, reducing the developers' workload substantially. With all of that said, it should be noted Clang is not a full replacement for the entire Visual Studio toolset. Indeed, the team still uses "Microsoft's headers and libraries" to develop for Chrome.